TME’s offer has been enriched by a new generation of logical modules — LOGO!8. A new display with six 16-digit lines makes the modules easy to use. 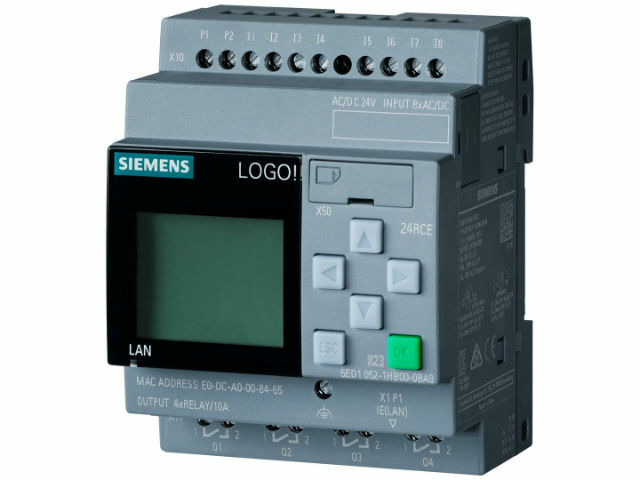 The integrated Ethernet interface ensures reliable communication between various LOGO! modules, as well as communication with SIMATIC S7 devices equipped with an Ethernet port. LOGO!CRM2020 communication module allows operating the modules using text messages, and tracking and positioning via GPS, which maximizes the application potential of LOGO!